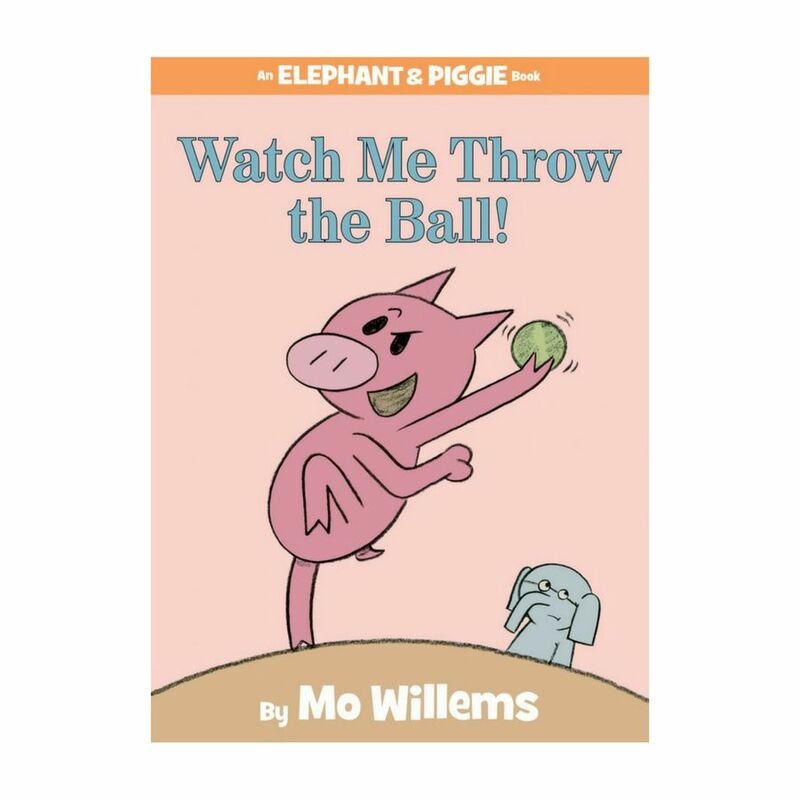 In Watch Me Throw the Ball! 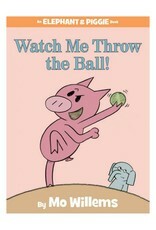 Gerald is determined to teach Piggie that ball-throwing is serious business . 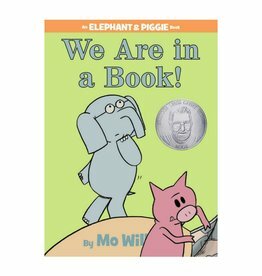 . . but Piggie is just as determined to have serious fun. 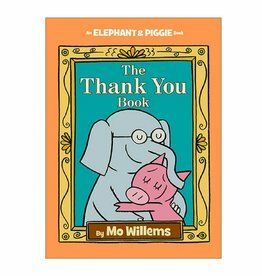 Elephant & Piggie WE ARE IN A BOOK! 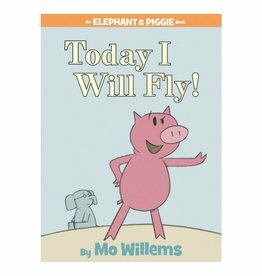 Elephant & Piggie Today I Will Fly! 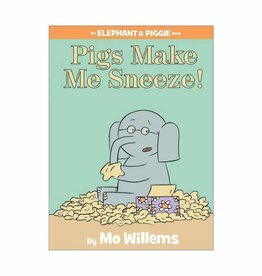 Elephant & Piggie Pigs Make Me Sneeze!